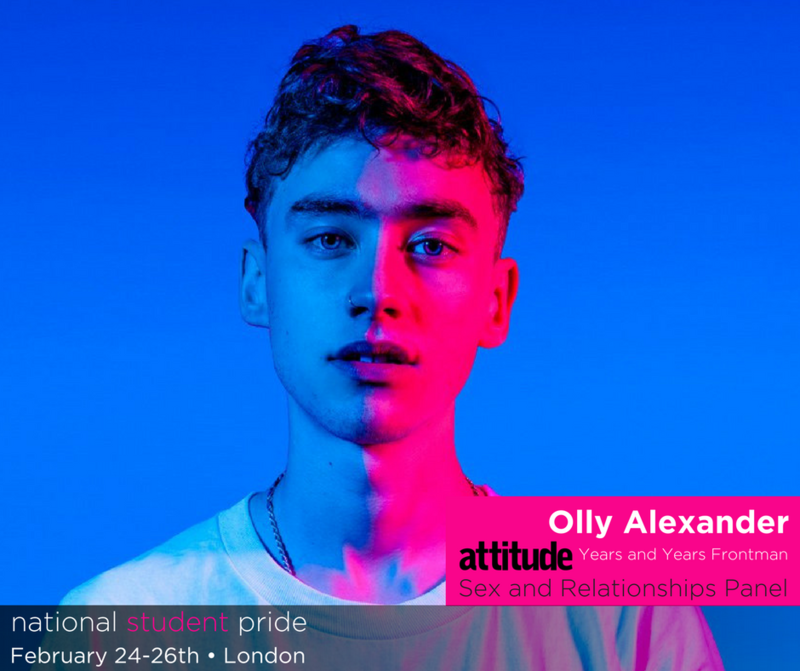 A loud and proud LGBT activist, the openly gay singer has previously spoken out at events, including Glastonbury Festival, about the fact that LGBT people “know what it’s like to be scared. We know what it’s like to live with fear; It’s part of our every day”. The whole event starts with an opening night party on Friday 24th with hosts drag queen Mary Mac and drag king Adam All. 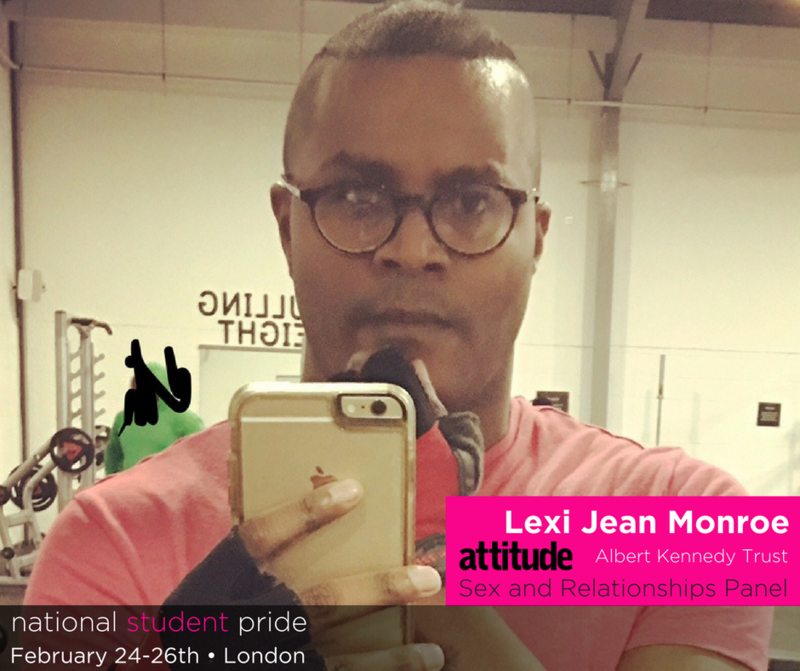 The Saturday event, also see a wealth of other panels including witht he Being Me Campaign on Intersectionality, an interactive workshop on consent and YouTubers talking about the power of the platform as a support network for young LGBT people. To round the weekend off, an exclusive screening of the award-winning ad Oscar nominated movie, Moonlight, will take place open to all for only £4 at the oldest and first cinema in the UK on Regents Street - Sun 26th 11:30am. 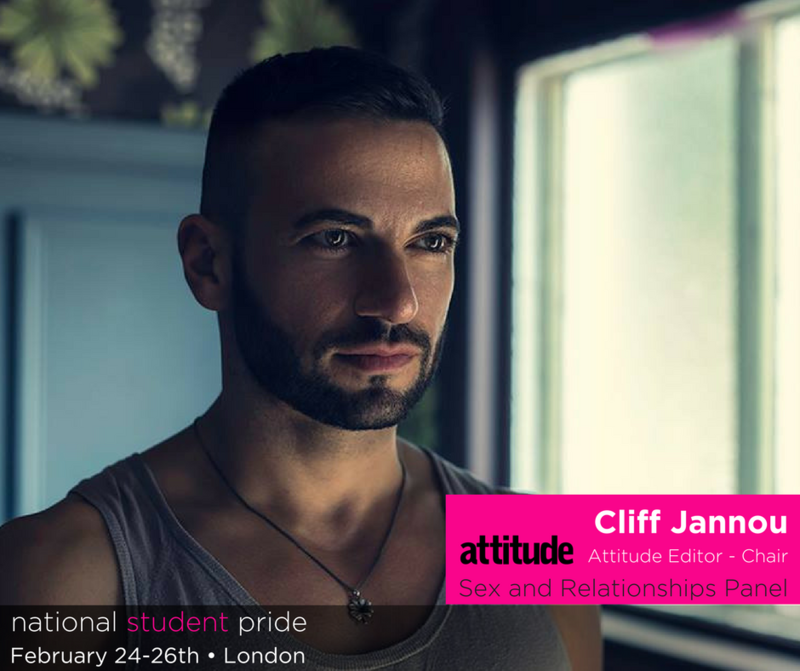 The proudest aspect of our event is the careers fair, which keeps the daytime event free and is now the largest LGBT student Careers Fair in the UK. Last year, EY, Google, IBM and Clifford Chance took on graduates they interviewed and met at the event. 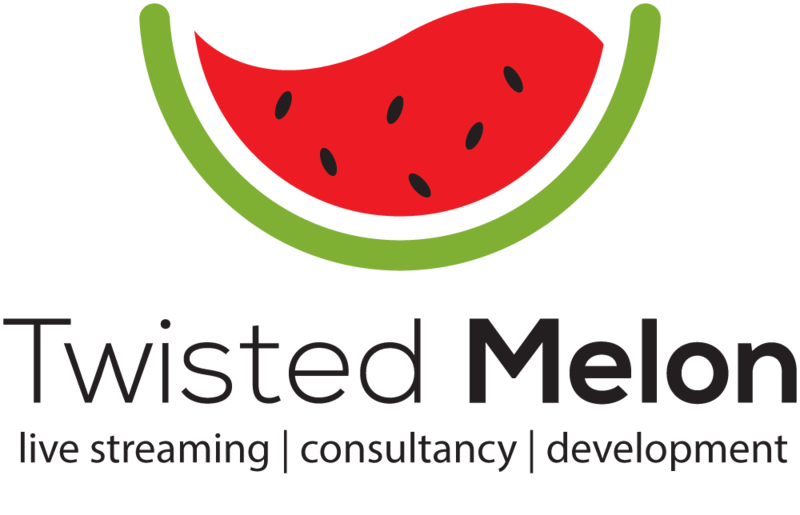 Already confirmed are Ford, Santander, Fujitsu, RAF, RBS, Teach First, Ditch the Label and Interengineering We have over 60 stalls exhibiting. 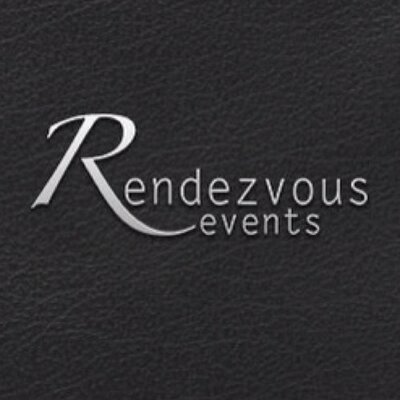 Follow our social media for more big announcements of stalls. 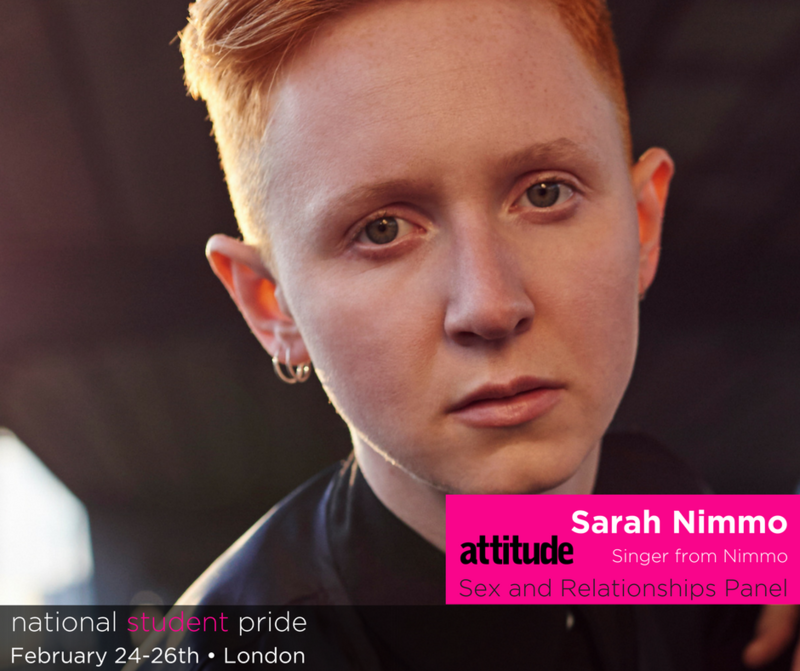 (@StudentPride) Live performances will take place on the music stage, live broadcasted by Smoke Radio. Law firm Clifford Chance and 02 are gold sponsors. The adidas Group, Aviva, Enterprise Rent-a-car, GE Capital, IBM, Lloyds Banking Group and Thomson Reuters are silver sponsors.